One of the best ways to understand what Vacaville double hung windows are is to understand the difference between single and double hung. 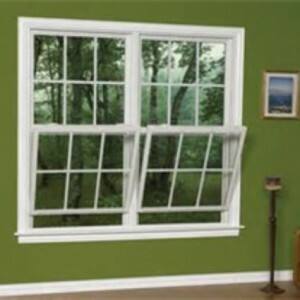 Single hung windows are affixed to the frame at the top so that only the bottom portion of the window is moveable. This enables the bottom sash to slide vertically, up and down. So, on the other hand, double hung are different because both the top and the bottom are moveable. The window is separated horizontally into two halves. Each section can move up and down in the groove, either in front of or behind the other. These windows may also be known as sash windows and the design concept has been around for a long time. In order to be sure you get exactly what you want you need to work with a professional for your double hung window installation. 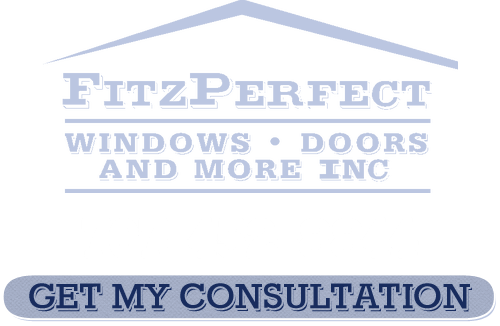 At FitzPerfect Windows - Doors and More we can review with you the options you have and help you feel confident you made the right choice. We sell multiple lines and from nine different manufacturers so obviously there are plenty of options for you to choose from. For these windows ones of the options is night vent latches. These enable you to allow fresh air into your room at night while still making sure the room and your home is safe and secure. Or you may want to consider easy clean mounting which enables the glass to swivel inward for easier cleaning. The bottom line is that it is important to work with a pro who can explain your options and help you make smart choices. Since 2002 FitzPerfect Windows - Doors and More has been the name to trust when it comes to Vacaville double hung windows. And we try to make it even easier for all of our clients by offering 100% financing with no money down, no monthly payments and no interest for 12 months. Plus, you have an entire decade worth of financing. So let us show you all that we have to offer. 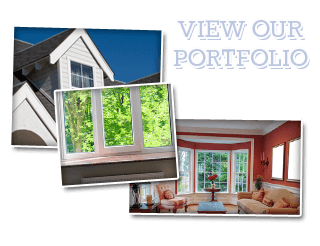 If you are looking for Double Hung Windows in Vacaville then please call 707-452-8844 or complete our online request form.